The moderators of Reddit’s popular r/Games subreddit are using April Fools’ Day to protest bigoted and “awful” comments. 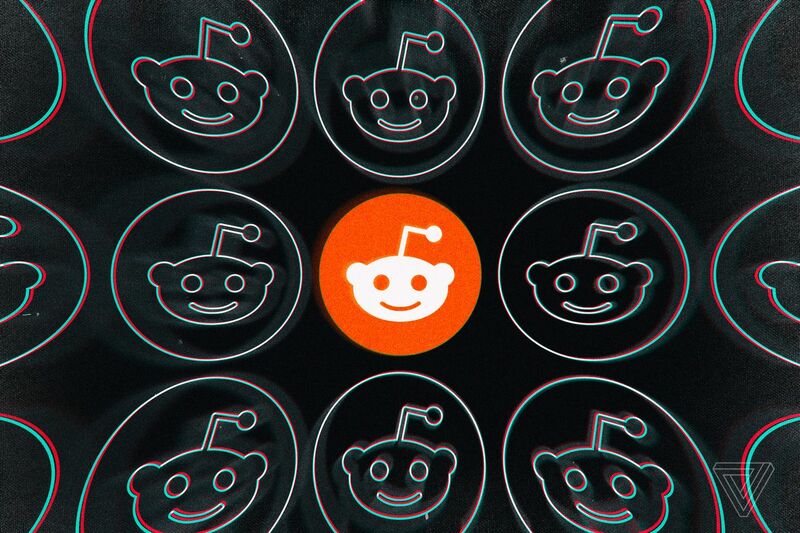 The subreddit, which boasts 1.7 million members, is closing for the day. Posts and comments are locked. In an announcement, the moderators highlight what they call a growing problem with discrimination, harassment, and vitriolic attacks. Specifically, the moderators say r/Games commenters are regularly demonizing and deriding women, people of color, Muslims, and other groups that have been disenfranchised or marginalized. A page of deleted comments highlights one poster justifying the mass killings of Muslims in New Zealand, several others complaining about the inclusion of gay or transgender people in games, and volumes of people using racial slurs to attack other users (in one case, by telling anyone bothered by the slurs to “kill yourself”). The moderators note that this isn’t just an issue within games. It’s part of a society-wide culture war instigated by people who see diversity as a threat to their communities and interests. But the gaming community is huge, and it’s home to some particularly virulent strains of harassment, including persistent attacks on developers, potentially deadly swatting hoaxes spurred by gaming rivalries, and the anti-diversity campaign Gamergate. The r/Games subreddit isn’t Reddit’s biggest gaming community. It’s known for having a quality filter that the 21 million-subscriber r/Gaming lacks, and temporarily shutting it down is a noteworthy statement. (It’s also a lot more meaningful and less irritating than your average April Fools’ prank.) The subreddit’s rules already ban inflammatory language, inciting harassment, “low-effort” comments, and posts that don’t fit the goal of “informing and discussing” topics involving games.